zip, cab, 7-Zip, iso, jar, tar, ... filles. 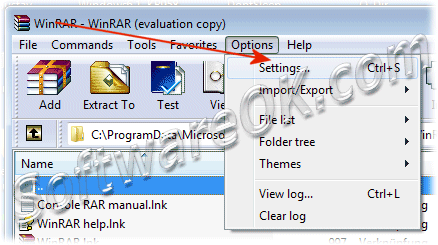 You may select here, for which files (archive formats) WinRAR will be registered as the default viewer. 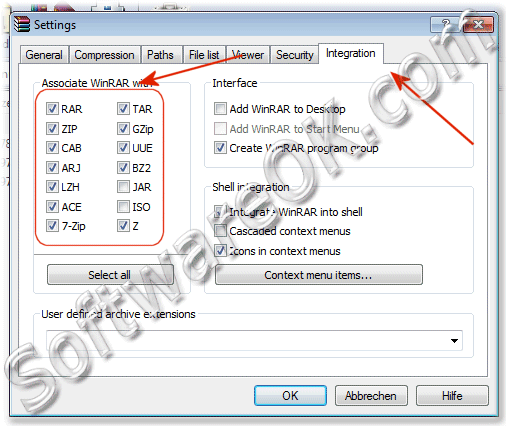 System-General - FAQ-10: How to block winrar to open zip and cab files?